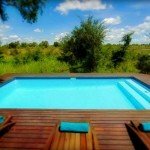 If you want some advice on what holiday to choose please email info@zarasplanet.com and one of our team will get back to you within a couple of hours. 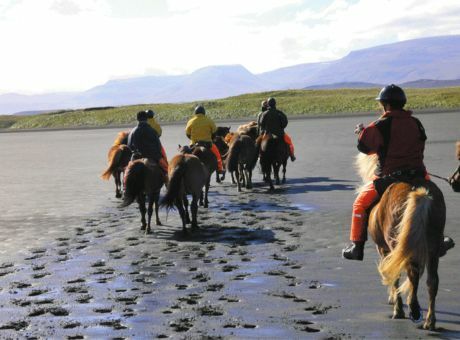 Welcome to ‘Zara’s Planet’, where a world of horseback adventure awaits all intrepid explorers searching for a once-in-a-lifetime horse riding holiday with a difference. 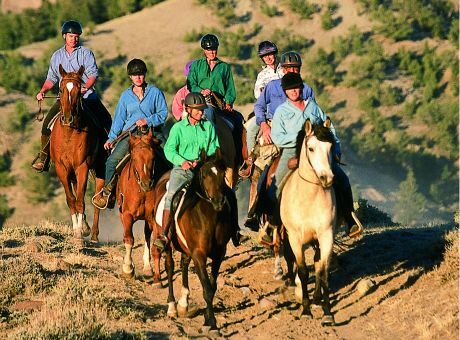 We offer a hand-picked selection of horse riding holidays around the world which combine beautiful locations, highly professional guides, warm hosts and fantastically trained and conditioned horses all geared towards offering you the horse riding holiday of your dreams. 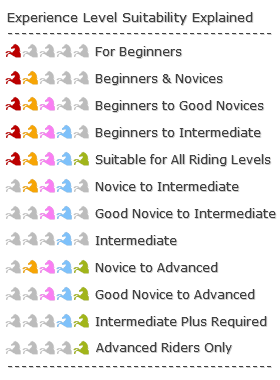 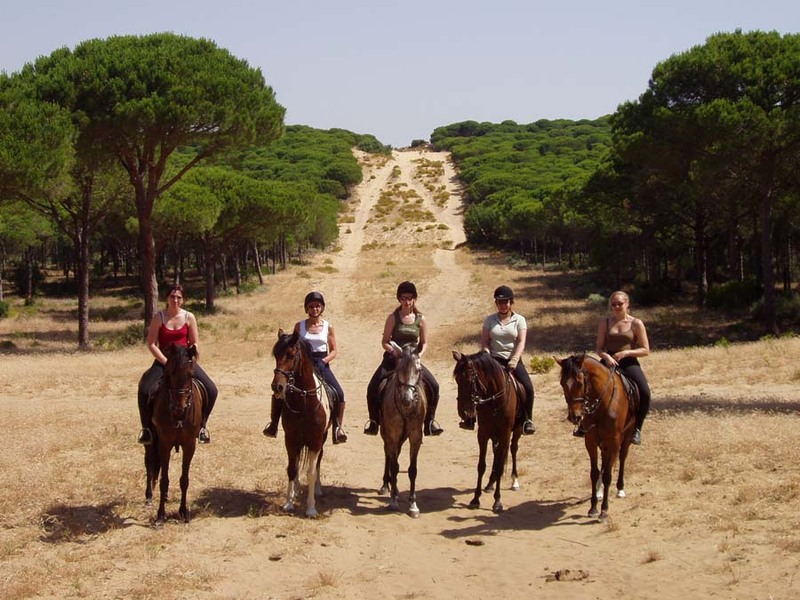 We have a great selection of horse riding holidays that can cater for all levels of rider, from complete beginners to experienced hands. 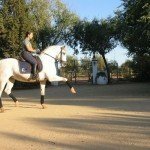 Zara’s Planet is a family run business and all of us come from a background of competitive riding while also having a penchant for exciting travel. 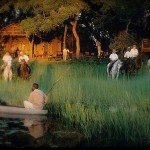 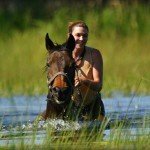 We are delighted to be able to offer such unique and high-quality horse riding holidays for all of those who love horses and seeing the world from a new perspective. 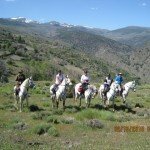 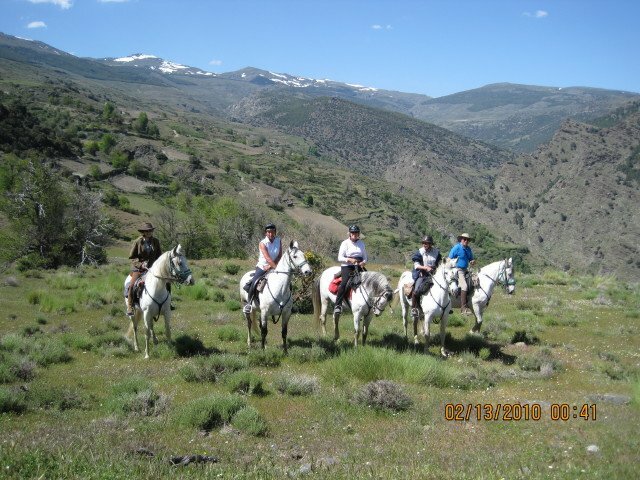 Whether you have been riding all your life or have simply always wanted to take the reins in your hand without having had the opportunity then Zara’s Planet knows the perfect horse riding holiday so you can get the most out of your horse-bound adventure. 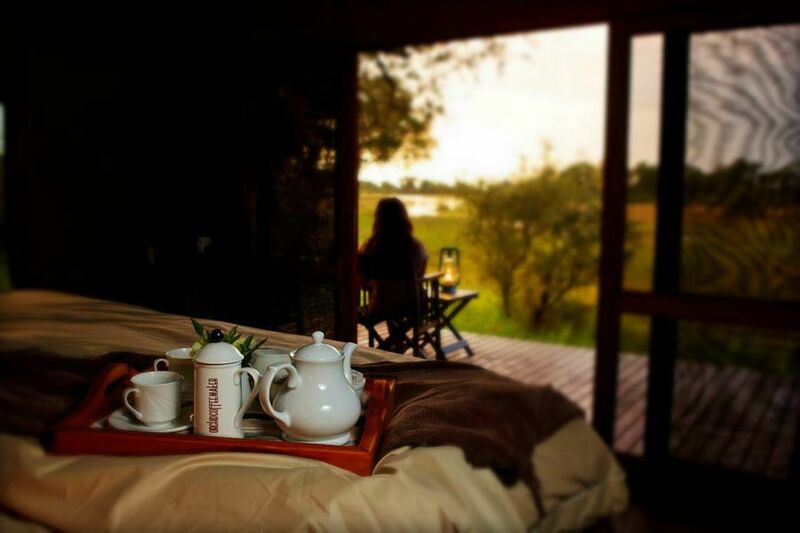 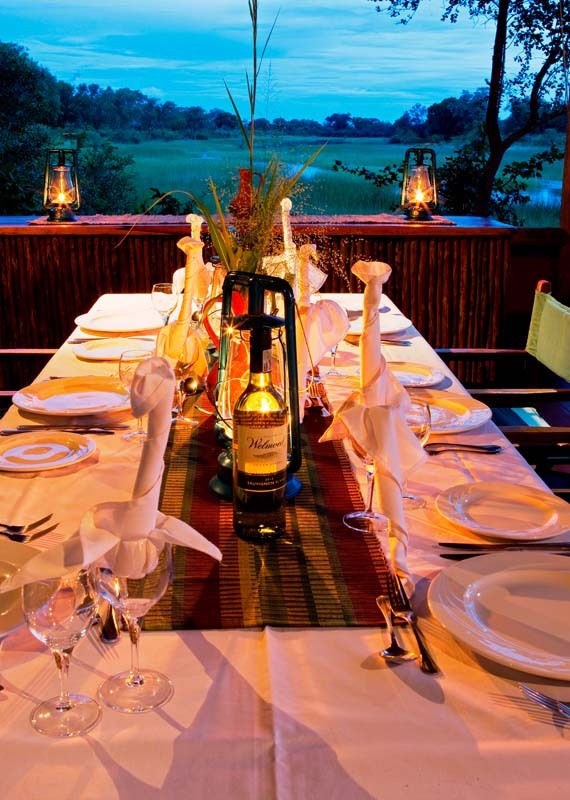 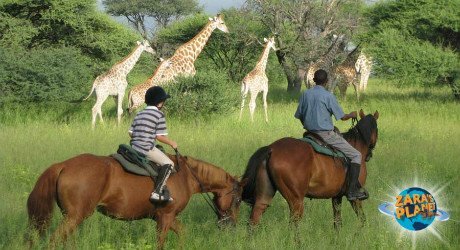 We cater for all kinds of travellers, from honeymooners to families, groups of friends to single travellers and everything in between. 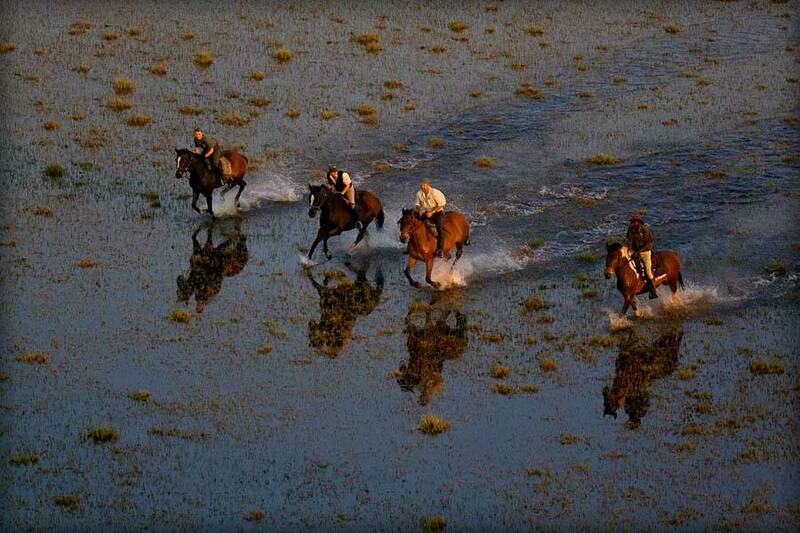 Where would you like to ride? 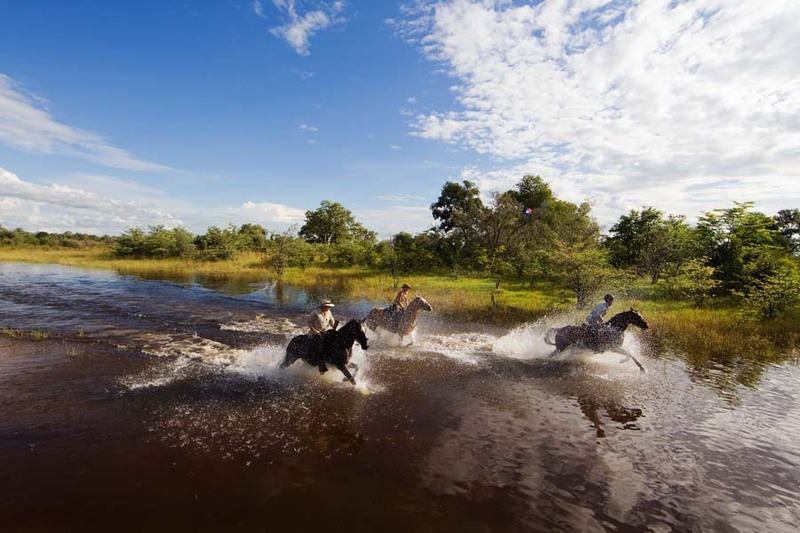 We have crossed the globe to choose the partners that fit the Zara’s Planet philosophy so that wherever in the world you travel with us you are guaranteed a dedication to adventure and love of horses that match our own. 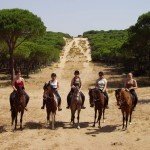 All our horse riding holidays list dates and prices for 2019 but we are also taking bookings for 2020 so please ask us for these rates & dates at info@zarasplanet.com. 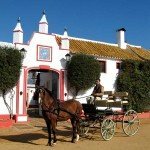 We’re at the end of the phone, Monday to Friday (you can even try us at the weekends, leave a message and we’ll try and call you back!) 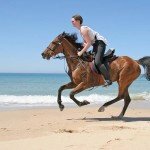 to discuss your horse riding holiday plans and in contact 24/7 via our website or Facebook page – we’ll normally reply within a couple of hours to your riding holiday request. 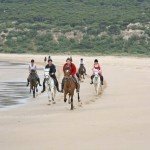 Make sure you take some time to look for some horse riding holiday inspiration on our website and enjoy all the images, videos and feedback from our clients. 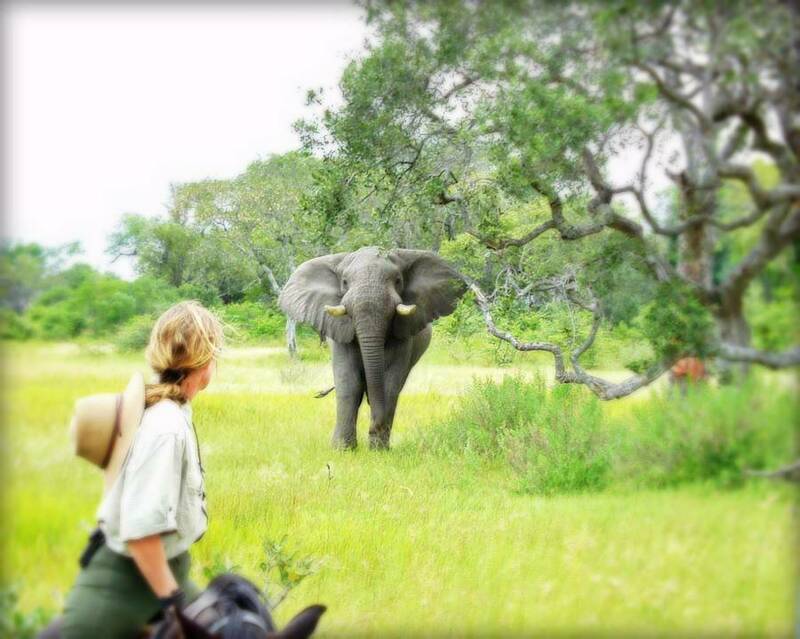 We look forward to hearing from you for that trip of a lifetime in 2019! 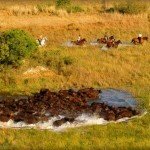 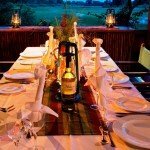 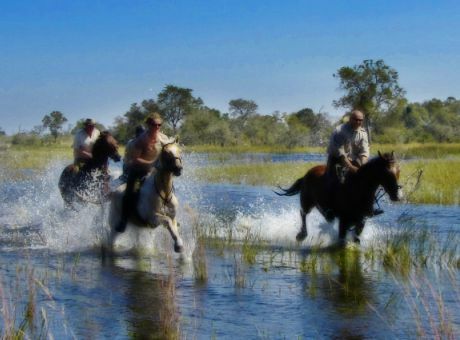 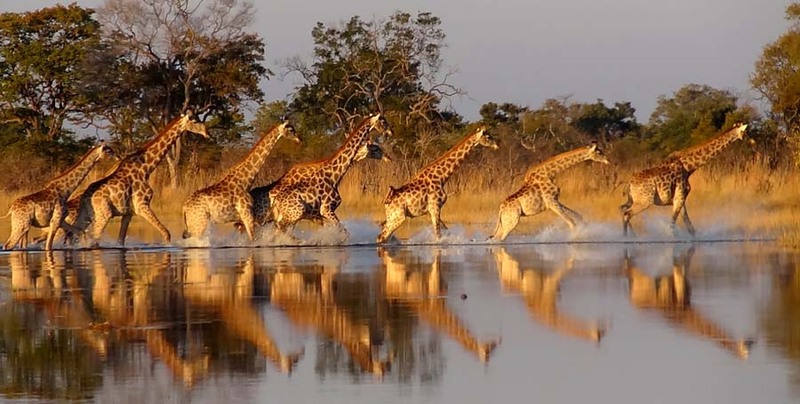 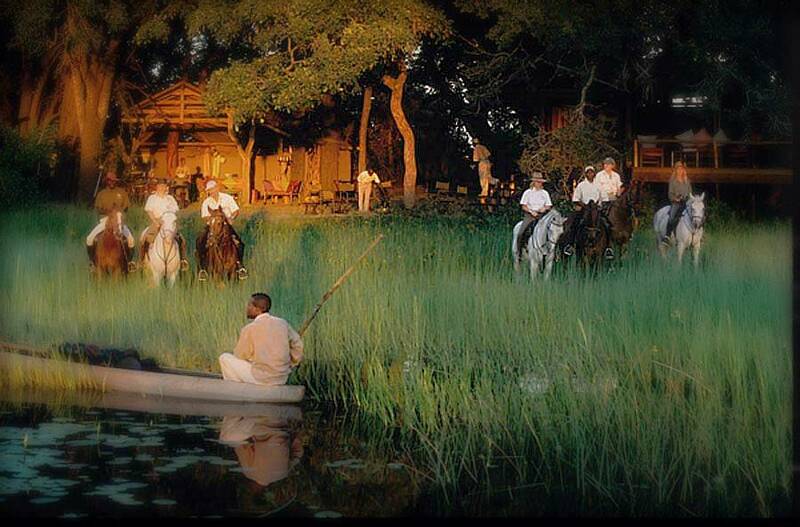 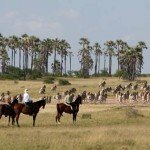 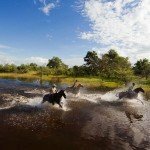 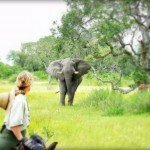 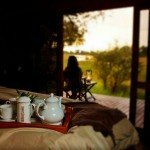 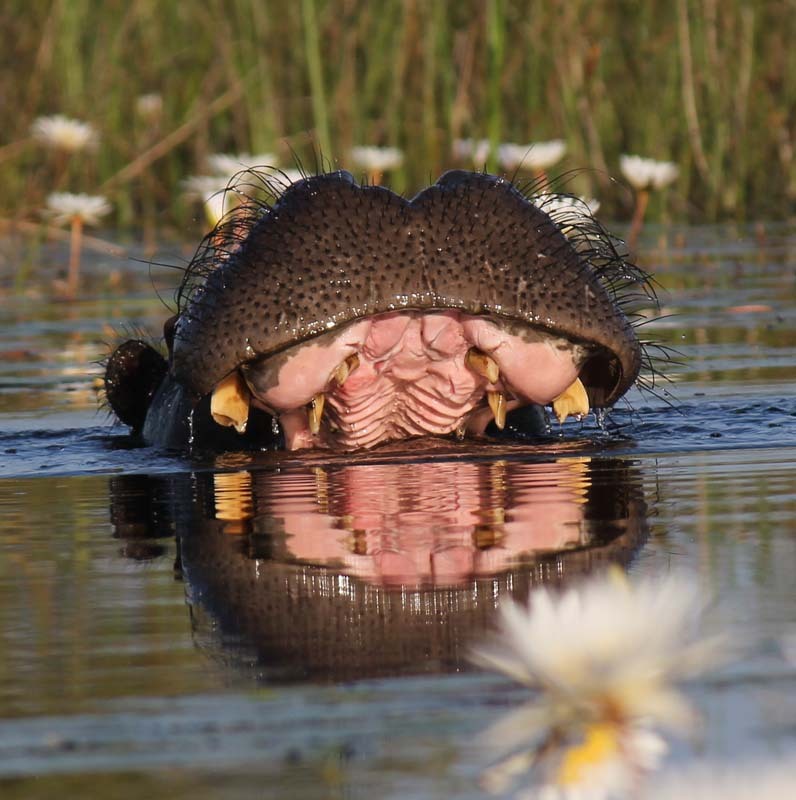 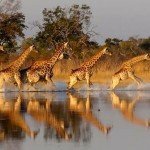 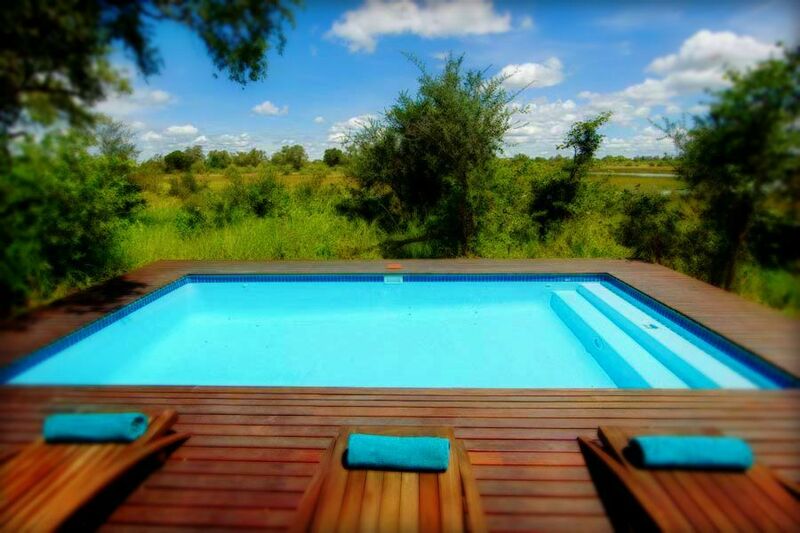 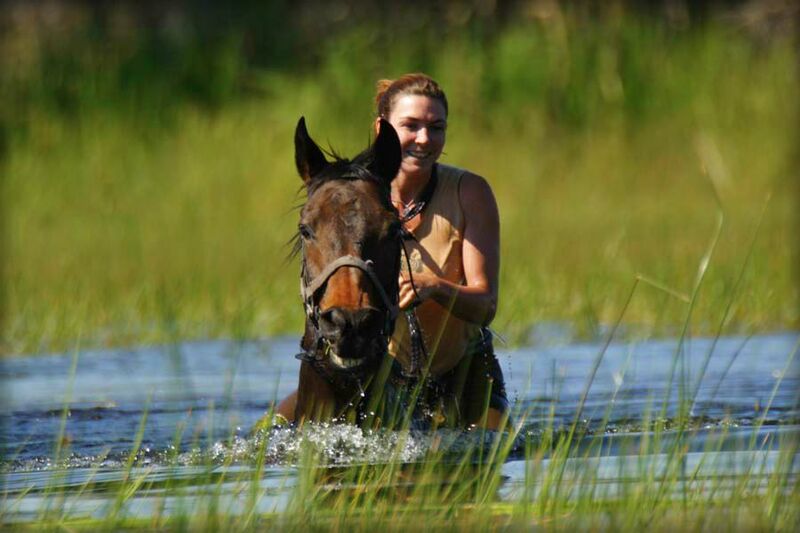 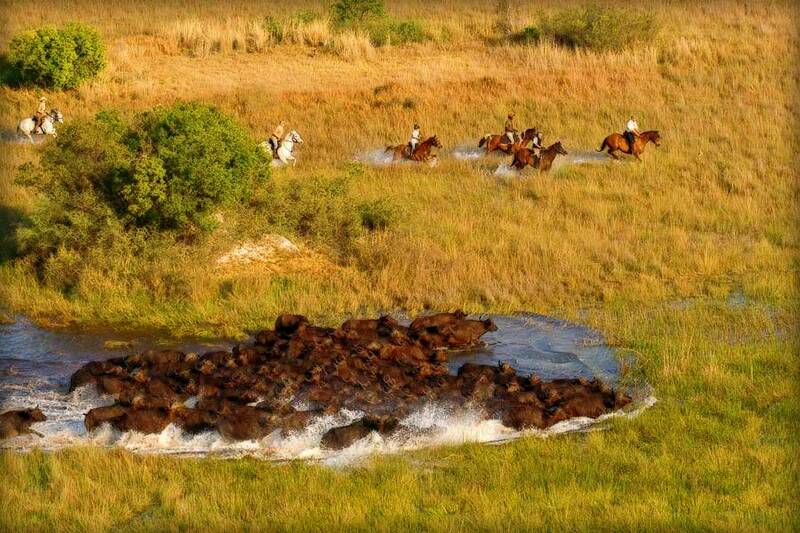 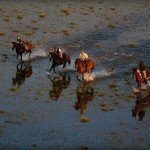 AFRICA - BOTSWANAExciting safaris, good horses, superb country & fantastic guides - only fracture of adventure highlights you can expect from horse riding holidays in Botswana! 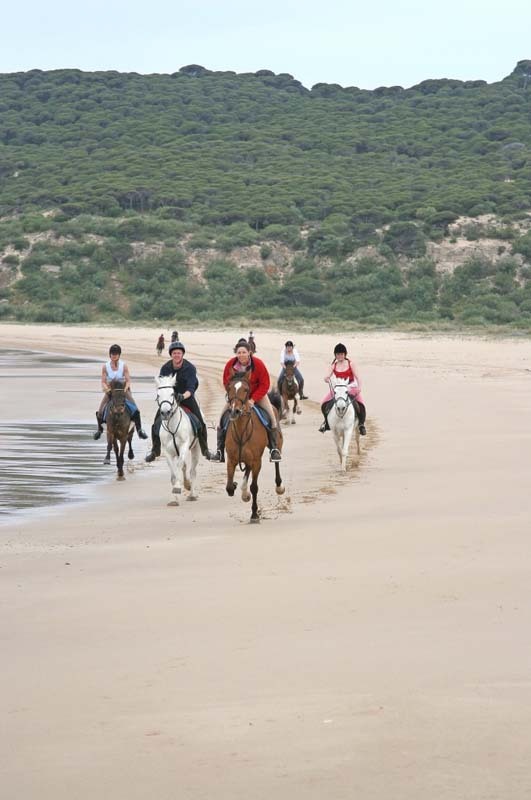 See below example list of holidays & click 'Explore' to find them! 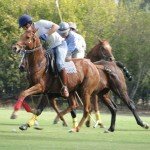 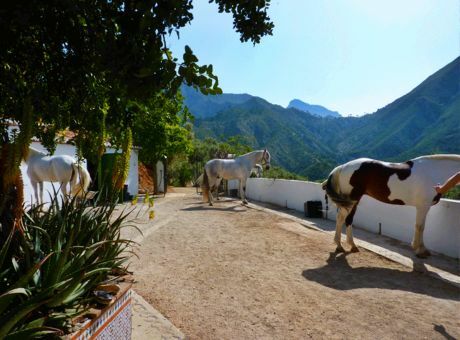 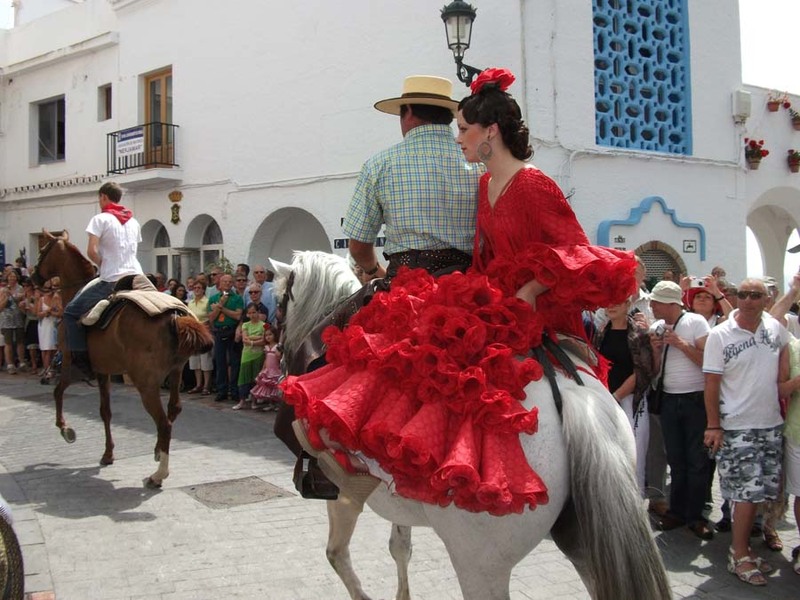 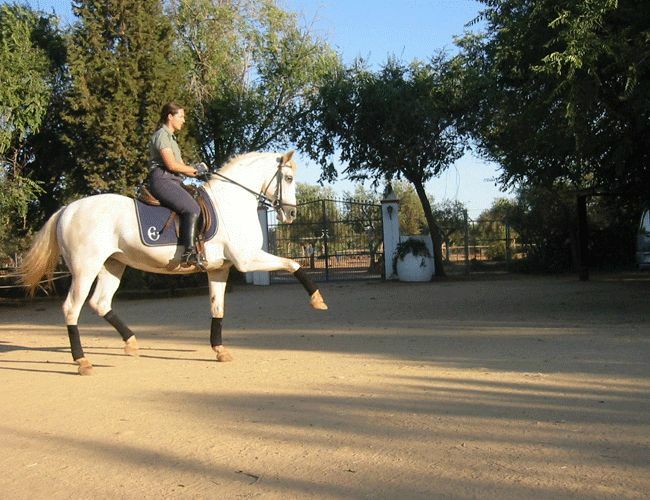 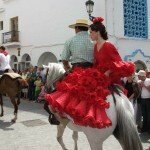 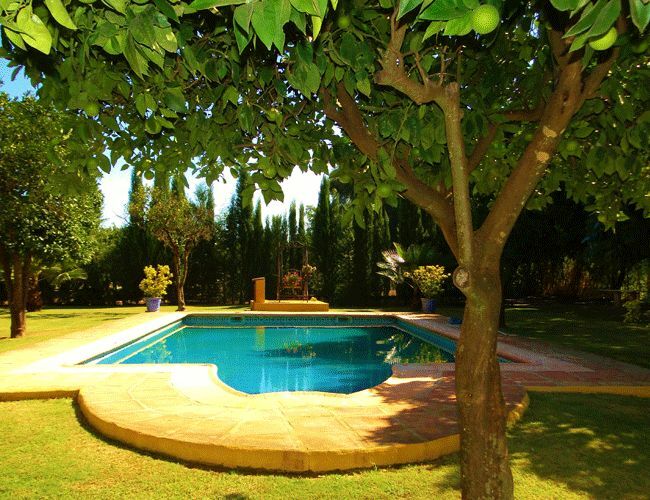 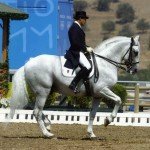 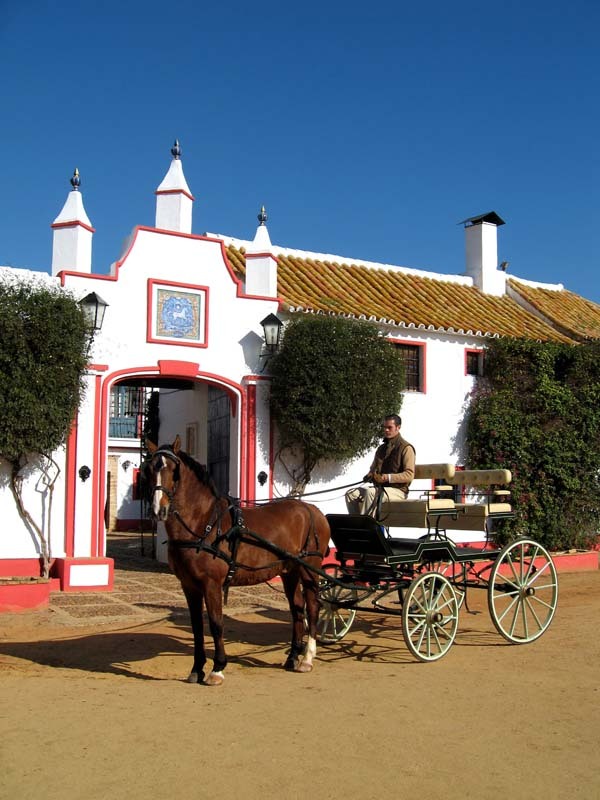 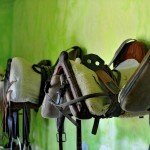 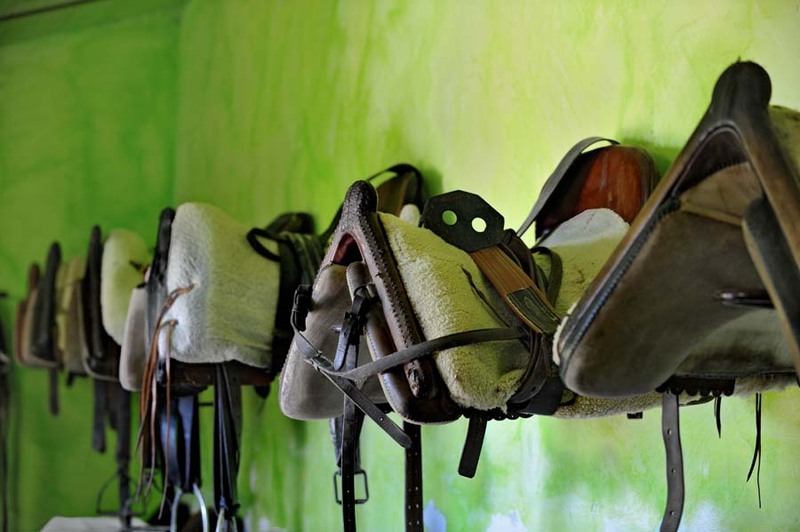 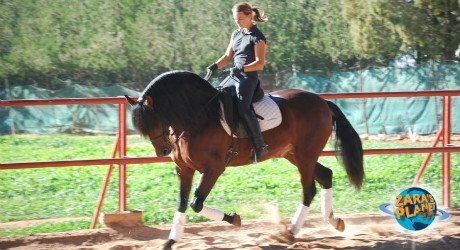 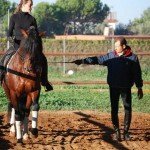 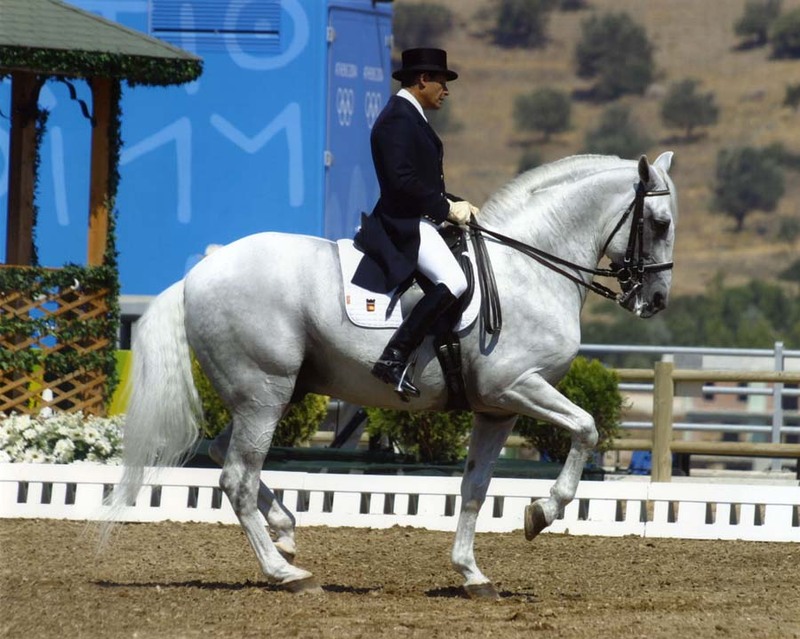 EUROPE - SPAINIn Spain you can find a lot of options for your horse riding holiday. 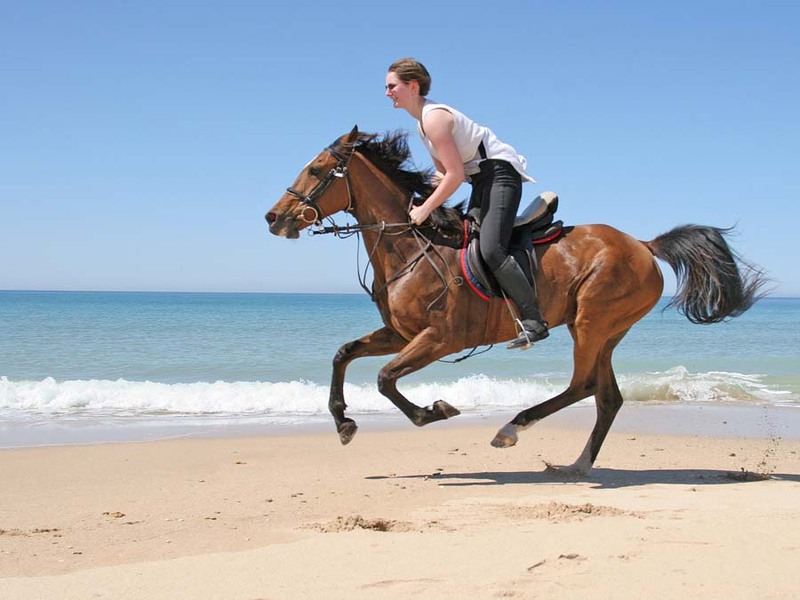 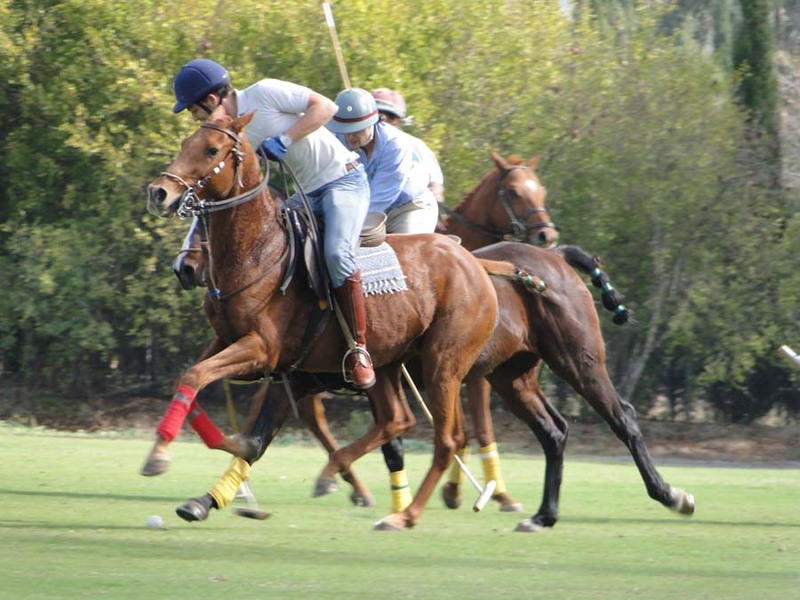 Including dressage training, polo games or wonderful beach rides! 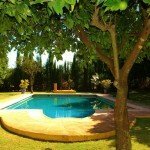 Below you can find example list of available holidays - click 'Explore' to find them!